In the 50th episode of the Pacey Performance Podcast I have a really great guest in Brett Bartholomew. Brett works for EXOS as a performance coach, working with NFL players in Arizona during their off-season. 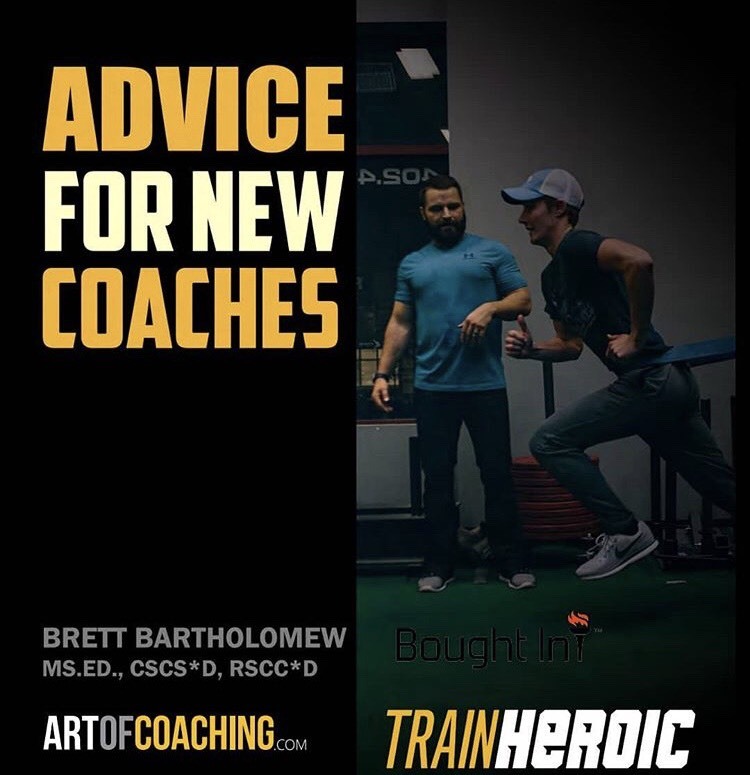 The reason I wanted to get Brett on as the podcasts’ 50th guest is because he is so open with is work with EXOS and he continues to inspire coaches with his positivity and enthusiasm for what he does. He was very kind to fit me in to his very busy schedule at this time of year.